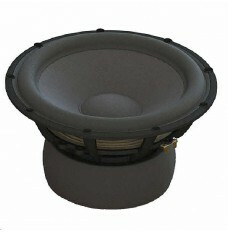 Scanspeak SubWoofers. 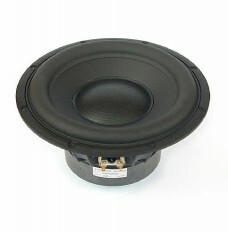 Free UK delivery on all Scanspeak Loudspeakers. 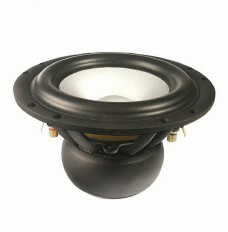 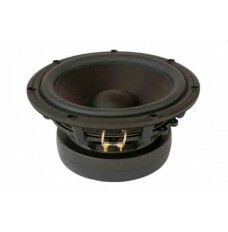 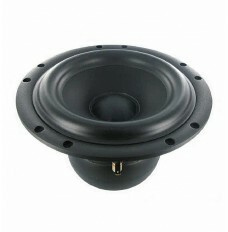 Below you will find the full Scanspeak Sub Woofer drive unit range currently available. 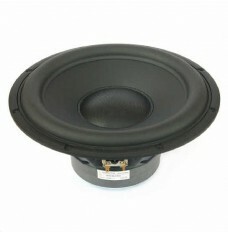 If the speaker unit you are looking for is not shown, it will be almost certainly be discontinued, but we may still be able to obtain it for you, please email.